ATF / XTF Telereach stacker stand-in and stand-on telescopic forks. Pioneered by UniCarriers, the Ergo XTF sit-on stacker allows you to stack double deep. The ability to handle two pallets in depth from the same side of the aisle means you can save up to 30% floor space. The Ergo XTF forklift is for stacking and internal transport. It can handle all kinds of pallets and load carriers. The telescopic forks allow you to reach double-pallet depth into racks. In some applications, this function can replace a small reach truck. This is also very useful when extra reach is needed to load/unload vehicles. 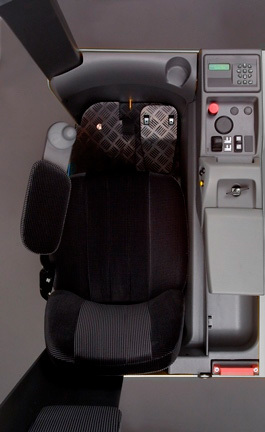 Advanced ergonomic design – including UniCarriers's unique power-assisted mini steering-wheel and fully adjustable armrest, seat and floor – facilitates handling and maximises comfort. The operator is fully protected within the chassis and has an excellent overview which allows safe and precise handling. 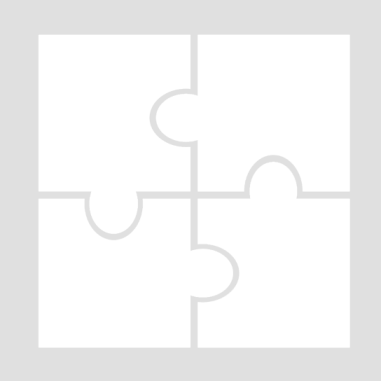 Are you interested in the UniCarriers ERGO ATF/XTF? The unique Telereach fork attachement provides double deep stacking capacity. This saves valuable floor space and gives you up to 30% better space utilisation! These trucks combine optimum efficiency with cost-effectiveness and flexibility. The controls are well positioned and easy to access. Lifting and lowering is intuitively controlled with electric proportional valve. UniCarriers's unique ergonomically designed mini steering-wheel with armrest reduces strain on the back, shoulders and neck. Fully adjustable seat, armrest, control panel and floor make it easy to find the perfect driving position. A practical storage space comes as standard, and an adjustable midi steering-wheel is optional. This stacker not only enables double deep stacking. You can also use it as a small reach truck handling all kinds of load carriers. The XTF can be used for block stacking or drive-in solutions. The Ergo X is modular built with UniCarriers's unique shared components concept. It shares parts with the Ergo A, PSH and PSP – this maximises both uptime and First Time Fix Rate. What's more, the brushless AC motor and reduced brake wear through motor braking, help extend the service intervals. The operator is safely positioned within the truck contour, with protective overhead guard pillars. Robust overhead guard protect from falling objects. The ergonomic driving environment puts the operator in a natural position. At the floor, there's an electric safety "dead man" foot switch.